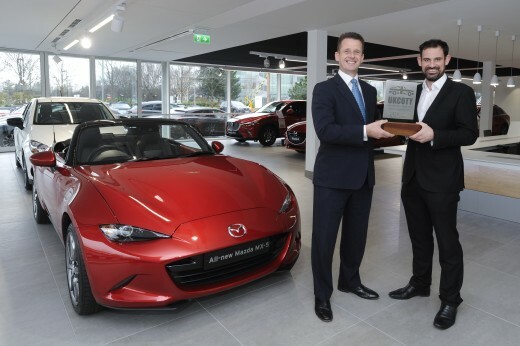 Mazda has taken triple honours in the 2016 UK Car of the Year Awards, including claiming the overall Car of the Year accolade with the all-new Mazda MX-5. 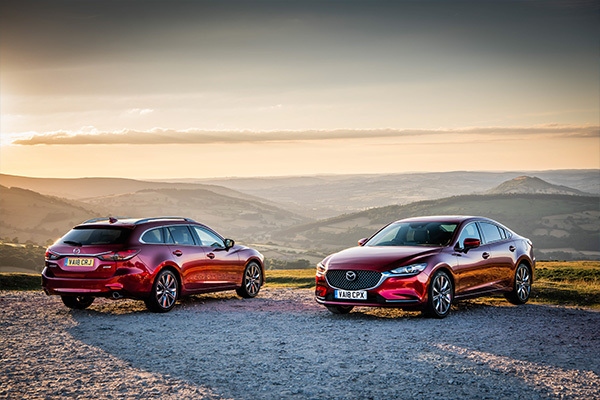 An independent set of awards specifically aimed at naming the best new cars on the market in the United Kingdom, the UK Car of the Year awards are judged by 27 of Britain’s leading automotive journalists with road tests carried out on British roads. 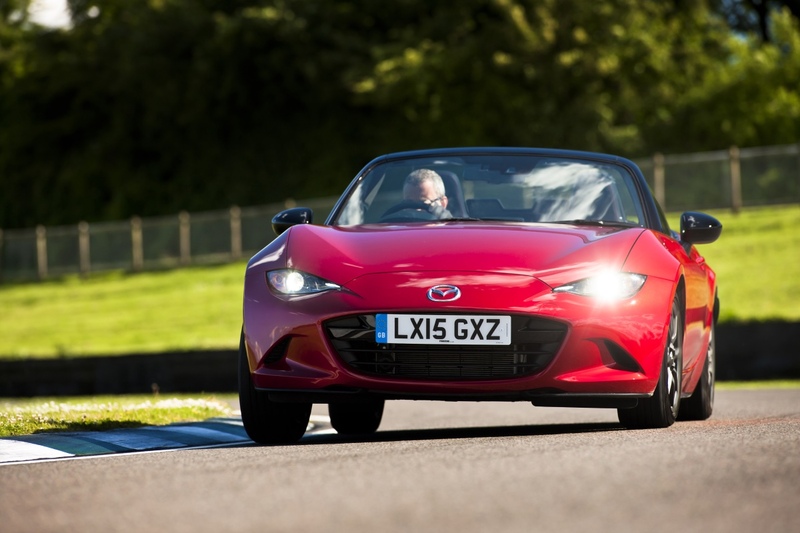 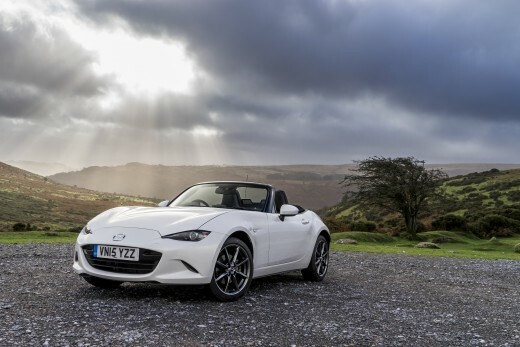 Taking the overall Car of the Year title the all-new Mazda MX-5 has added to its impressive awards tally, which includes 2016 What Car Awards Best Convertible, 2015 Auto Express Awards Best Roadster and 2015 Scottish Car of the Year Best Drop Top. 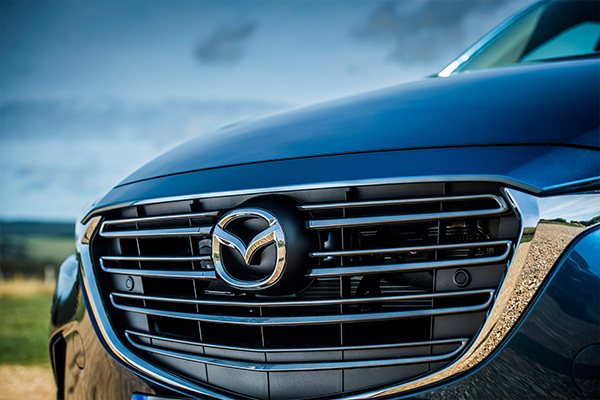 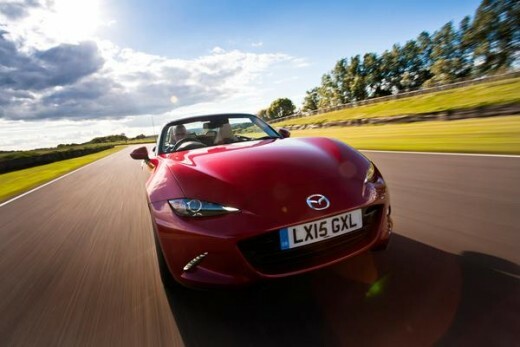 Also named 2015 Japan Car of the Year, the latest incarnation of the iconic roadster has reaffirmed Mazda’s dominance of the affordable sports car sector. 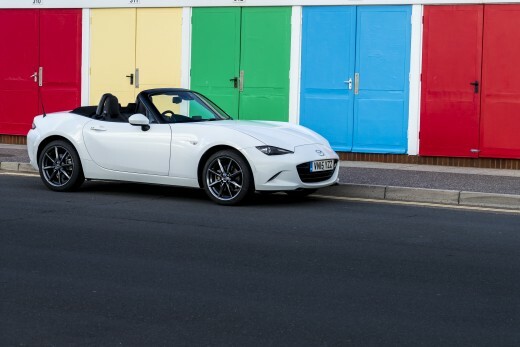 Maintaining the driver-focused ethos that has made the Mazda MX-5 the best-selling two-seater sports car of all time, the engineering philosophy behind the all-new MX-5 has allowed Mazda to retain the agility, fun and engagement that has always defined it, while at the same time meeting ever-increasing safety and efficiency requirements, alongside improved refinement. 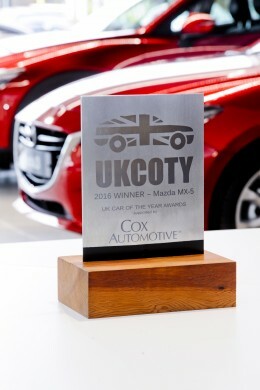 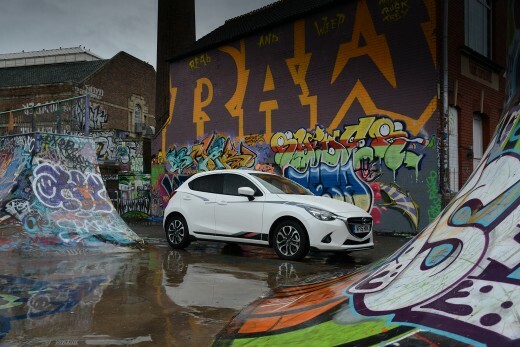 Mazda’s success in the 2016 UK Car of the Year Awards also extended to the hotly contested Best Supermini category, with the all-new Mazda2 coming out on top against stiff competition in the award for the finest car in Britain’s biggest-selling automotive sector. 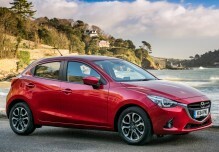 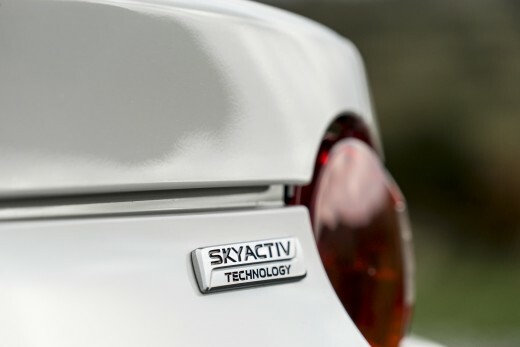 Launched 12 months ago, the all-new Mazda2 combines Mazda’s unique SKYACTIV technology with its striking KODO: Soul of Motion design philosophy, to bring new levels of technical sophistication, active safety and driving pleasure to the supermini sector. 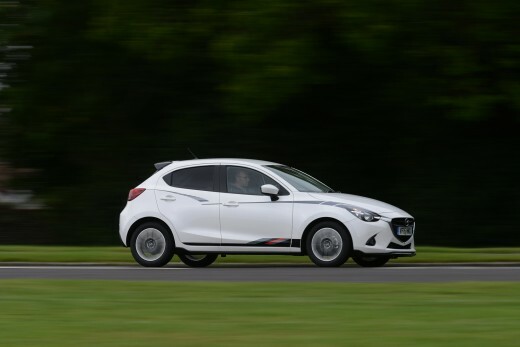 Having already been crowned 2015 Car of the Year by Car Dealer Magazine, the UK Car of the Year Best supermini award adds to its growing prize count.